We’ve all seen a movie or two that was so horrific we either had to write a scathing review somewhere or make a serious attempt to forget the film was ever created or witnessed by anyone in the world. Unfortunately, there are far too many such films currently floating around the world, but the Internet has made it a little safer by offering anonymous individuals’ opinions on whether or not you should waste your time. When it comes to the 15 movies listed here, you should definitely find something better to do. Blubberella comes from the horrible mind of director Uwe Boll, who has become known for presenting terrible movies to the world. The story behind the film is of an overweight woman who causes explosions with each footstep and uses swords to deal with anyone who dares make fun of her. Unfortunately, the premise is the only thing that sounds interesting. You would think a film about babies so smart that they could put most adults to shame would at least be a little bit hilarious. But that isn’t the case for this comedy, unfortunately. The film follows a group of intelligent babies held captive by scientists. Bob Clark should be ashamed of what he has done with this movie. 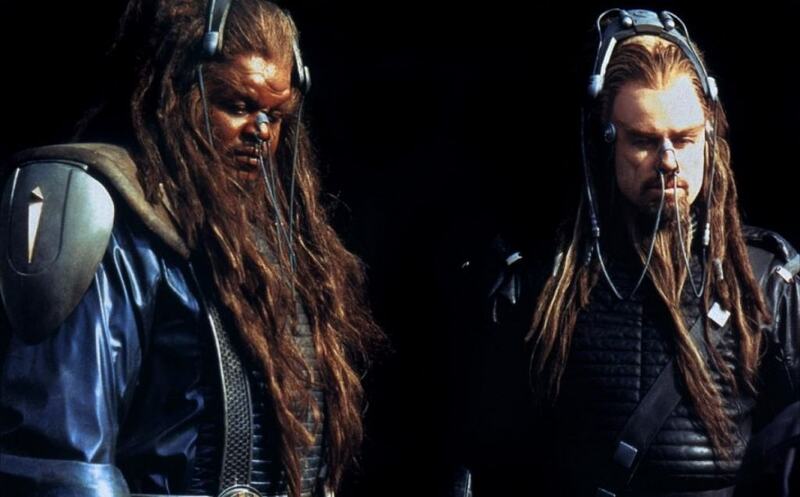 Most movies starring the likes of John Travolta and Forest Whitaker are pretty incredible, but Battlefield Earth from 2000 was a letdown on almost every single level. Humanity decides it’s time to fight back against an alien menace that has held their kind in slavery during the year 3000. Even the premise of the film sounds boring and rehashed. Before Ben Affleck decided to don the mask of the iconic Batman, he was known in other films, such as Gigli. This romantic comedy follows a lesbian (Jennifer Lopez) and a tough hit-man who is said to have a heart of gold. Apparently Affleck is pretty enough to make someone who prefers the company of women to men to sway her opinion. This is the type of movie most people haven’t even heard of. 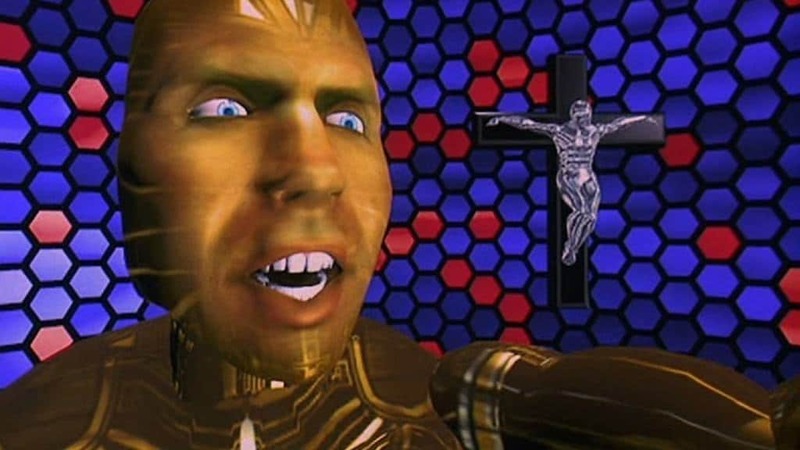 In fact, the majority of people viewing movies these days in theaters, for example, weren’t even born when Lawnmower Man 2 released to the world. Teenage hackers, a man named Jobe, and a science fiction world that is rather stale all lend a hand to ensuring this is a horrible movie. Zombies, a corrupt serial killer cop, and beautiful women. You should have a winner on your hands, Ulli Lommel, but you don’t. Instead, Zombie Nation scrapes together a bunch of random plots to combine them into a straight-to-DVD style zombie horror film. The only revenge the women in the film should be getting is for being cast in this one. 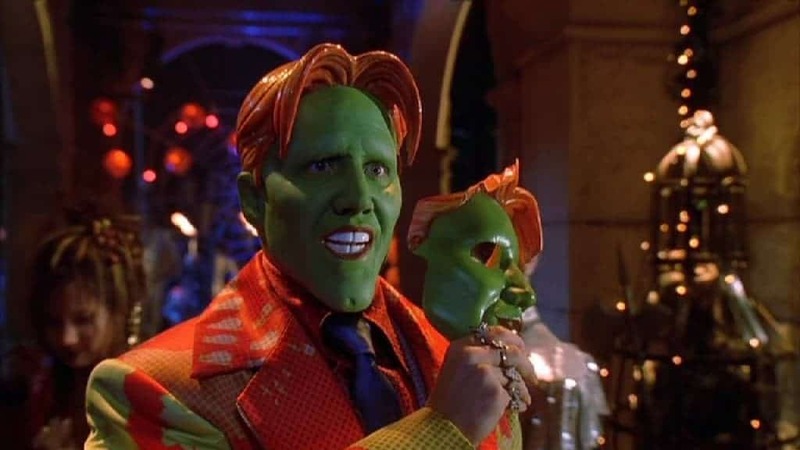 The Mask was an impressive comedy film to behold, but the sequel was utter trash. Son Of The Mask tells the tale of an aspiring cartoonist who finds himself in trouble when his dog discovers the mask of Loki. His child, who was conceived while he was wearing the mask, ends up as crazy as those who don the green cover. When you base a movie off a video game, and then add Uwe Boll as the director, you’re bound to mess up along the way. That’s what happened with House Of The Dead, an action-horror film following a group of college students hosting a rave on a deserted island. Throw in some zombies and you have a good majority of the films released throughout the 2000’s. Spoof movies were all the rage for a few years, especially following the success of the Scary Movie franchise. 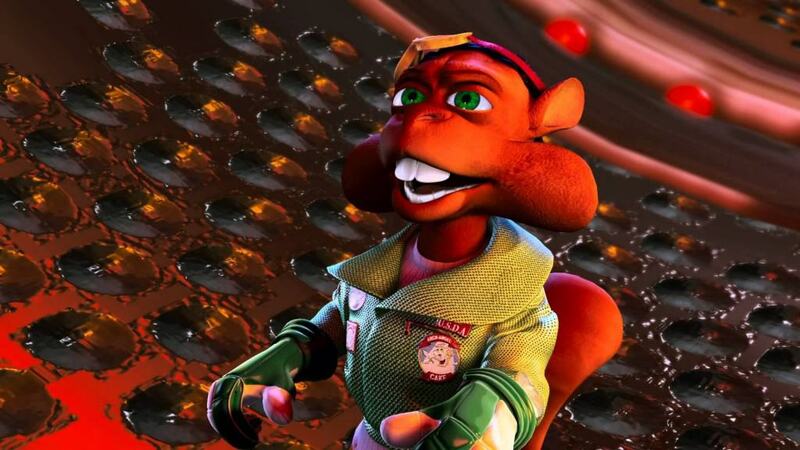 However, Disaster Movie takes a group of young adults experiencing numerous natural disasters and apocalyptic events. It should be entertaining, but the comedy is lacking, the casting was horrible, and it all just plain sucked. 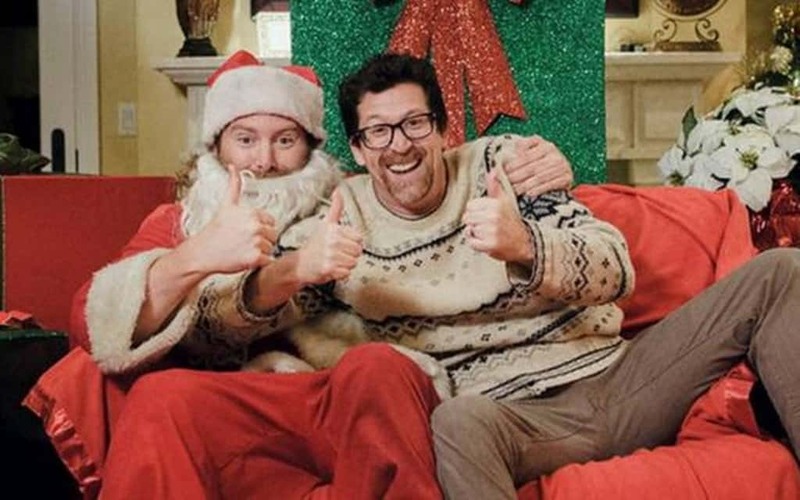 Saving Christmas is one of the newest films to be released on this list – 2014. You would think directors would have some sort of formula for releasing better movies by now, but that doesn’t appear to be the case. An annual Christmas party has Kirk realizing he needs to help someone get into the spirit. You know…like every other Christmas movie out there. 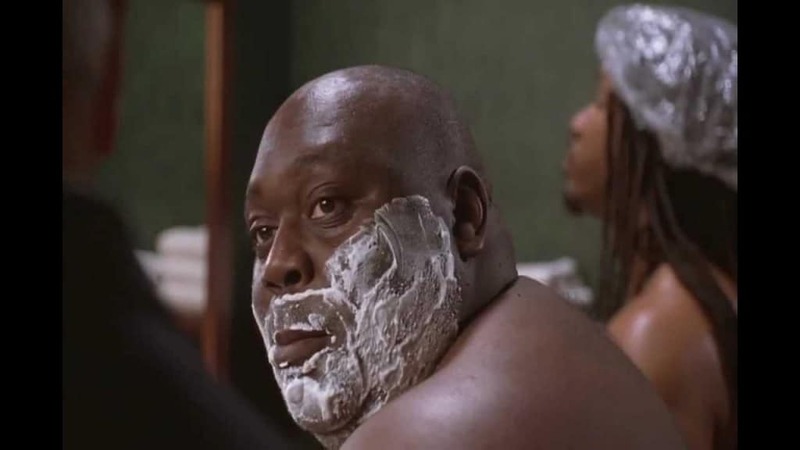 Paris Hilton couldn’t even act in her own pornographic film, let alone in a romantic comedy released in 2008. A young man moves to L.A. to locate the woman he has been in love with forever, but her ugly best friend gets in the way constantly. Of course, the young man falls for the “Nottie” instead. Romantic comedies with little flair make people sick. If you name your movie ‘Birdemic 2: The Resurrection’ and are courageous enough to print that label on the cover of a DVD, then you’ve got some balls. 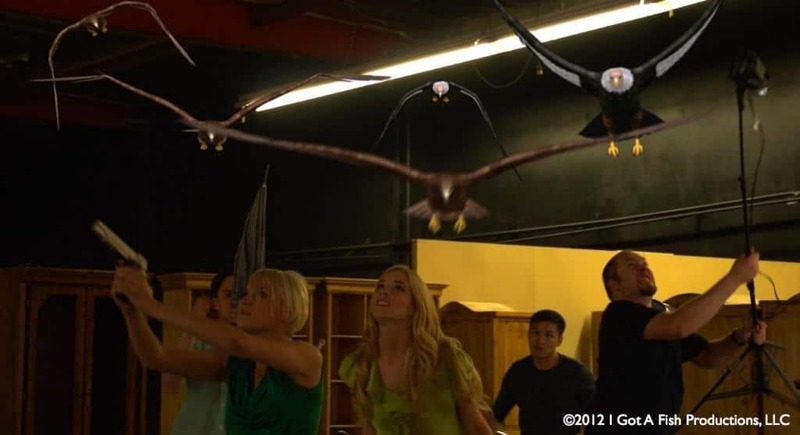 Eagles and vultures decide now is a good time to overtake humanity by attacking Hollywood. This is the type of film you see on television late at night. The block of time that most television networks hope people won’t see. When you make a film with a title that has a play on words, you probably already know something is going to go wrong. Who’s Your Caddy tells the story of a rap mogul attempting to join a country club, but is opposed by the President. Golf, attempted comedy, and…more golf. Skip! What’s worse than the Duff sisters coming together for an animated movie? Throw in Charlie Sheen and Eva Longoria in the roles of walking, talking animals. Dex remains the law in a land where forces of evil face off against each other and against brands. Animated movies tend to be hit-or-miss anyway. Horror movies these days tend to be either really good or really boring. But that trait is common within the genre for a long, long time. 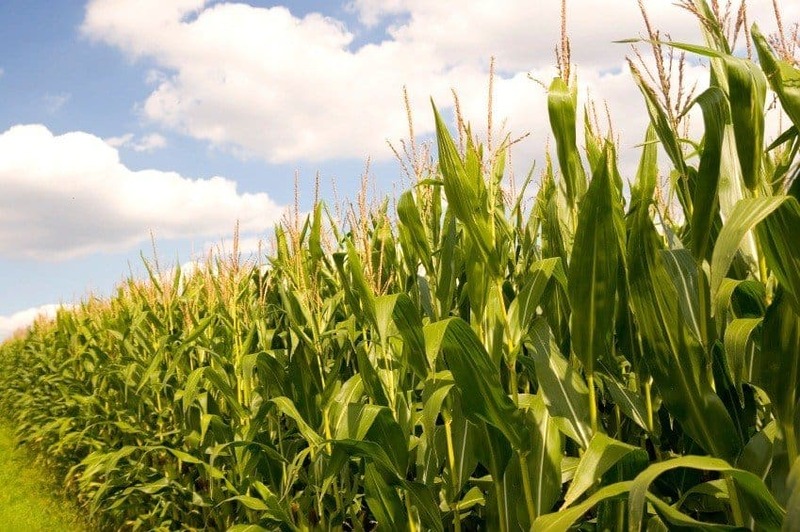 The Maize is one of those films that are far more horrible than they are good. A father’s psychic abilities are used to help save his daughters who are trapped in a corn maze against evil spirits. Boring.